May 5 tours close with choral music accompanied by 1927 Tellers-Kent Organ. 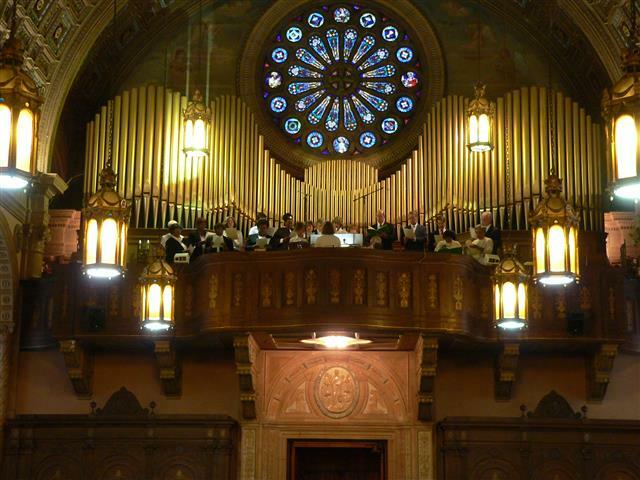 On May 5 and 6, Blessed Trinity will participate in the New York Landmarks Conservancy’s Eighth Annual Sacred Sites Open House Weekend with its theme of “Sacred Sounds and Settings.” Experience the splendid acoustic our house of worship provides, as well as its status as a repository of faith, art, and history. Docents will be on hand both days (Saturday, May 5, from 2-4pm and Sunday, May 6, from Noon-2pm) to explain the unique features of this replica of 12th century Lombard-Romanesque architecture, which is listed on the National Register of Historic Places. On Saturday at 4pm, choral music accompanied on the church’s original 1927 Tellers-Kent organ will soar from the loft as it has for more than 80 years in a brief concert by the parish choir prior to 4:30pm Mass. 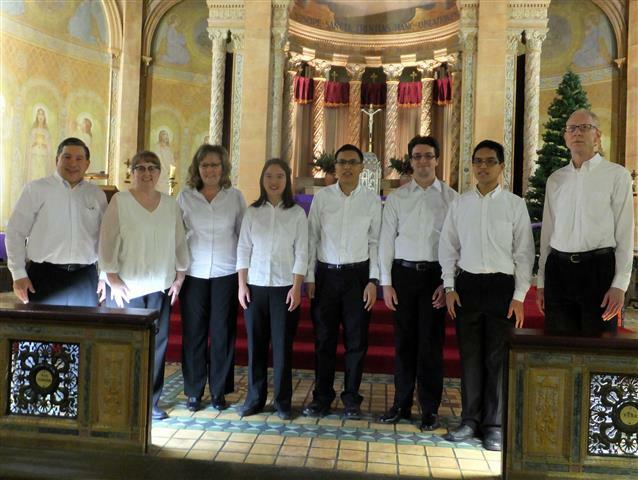 On Sunday at 2pm, enjoy the building’s acoustical embrace in the a cappella choral offerings of the St. John Paul II Schola Cantorum, including seasonal selections and Gregorian chant. Church tours are free and open to the public. A free-will offering will be taken at the musical events.